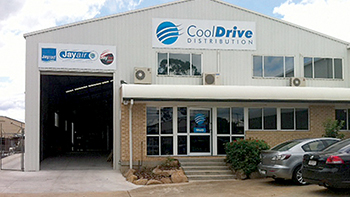 From humble beginnings assembling aftermarket air conditioning systems, CoolDrive Auto Parts has grown to be Australia's largest automotive air conditioning wholesaler. Company was founded, began selling automotive air conditioning parts from the family garage. Later that year moved to new office and warehouse in Camberwell Road, Camberwell. 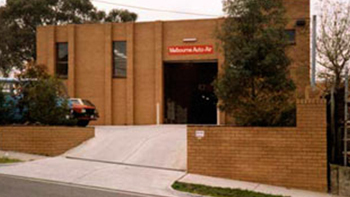 Began trading as Melbourne Auto Air out of the same Camberwell location. 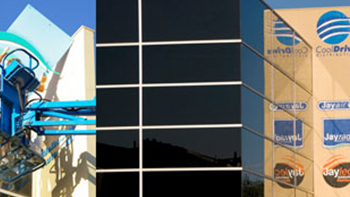 Agency for Unicla automotive air conditioning systems. Founder John Blanchard Senior is on the far right of the picture. Next to him is Robert Picone, whom still works for CoolDrive today. 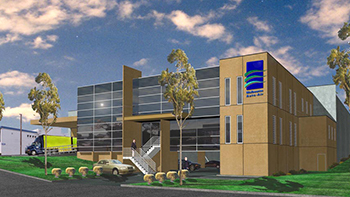 The company purchased a larger premises in Greenaway Street, Bulleen. This building soon became too small and several adjoining buildings in Greenaway Street were leased to hold stock. Even still, closing up was a delicate process of moving pallets around to ensure the forklift would fit inside and allow the roller door down. Became the first Australian company to supply OE replacement air conditioning condensers to the aftermarket. 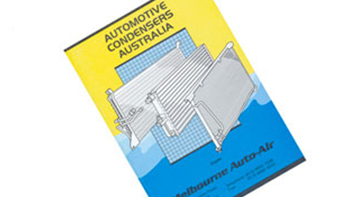 Produced the first automotive condenser catalogue, similar to this one. 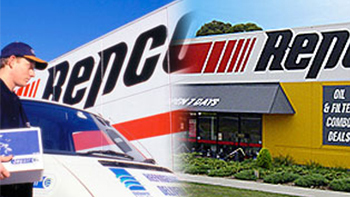 The Melbourne Auto Air range of products gained a much wider distribution as they began supplying Repco nationally with automotive air conditioning parts. 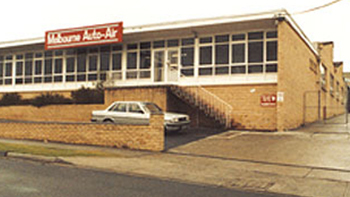 Melbourne Auto Air purchased and moved to larger premises in Lexton Road, Box Hill. This building was about 25,000 square feet and allowed all of the stock to be housed under the one roof. 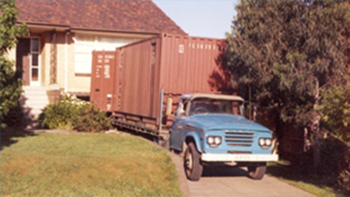 This building, at 30-32 Lexton Road, Box Hill, is still used by CoolDrive for storing stock. 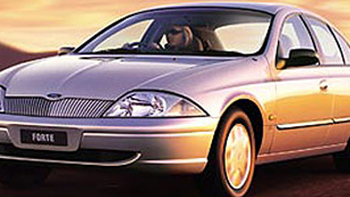 In 1990, Melbourne Auto Air opened an office in Taiwan. 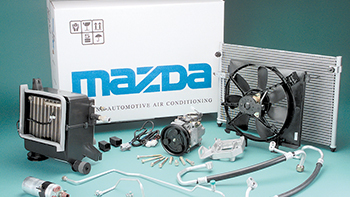 Began supplying Mazda with air conditioning systems, including Mazda 121 Metro, Mazda 626 and Mazda MX5. Purchased adjoining land for expansion and new warehouse. This land contained several small warehouses that were about to make way for the new Melbourne Auto Air warehouse and office complex, where CoolDrive Auto Parts Melbourne is located today. 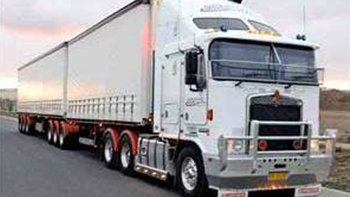 Secured contracts with Kia, Nissan and Paccar (Kenworth) to supply air conditioning systems and parts. Produced the first edition of Jayair catalogue in the current format. 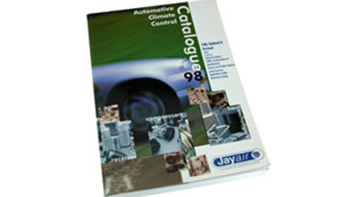 At over 400 pages, the Jayair catalogue quickly became the industry 'bible', and the preferred source of parts information for automotive air conditioning specialists. Formally launched the Jayair brand, and developed in house brand packaging systems to support the Jayair name. 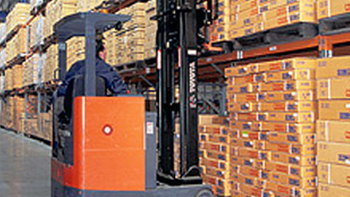 Secured contract to supply air conditioning spare parts and components to Ford Australia. Construction began on the new, purpose built warehouse at 22-28 Lexton Road, Box Hill. 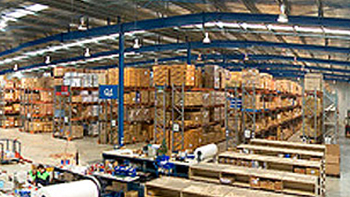 Construction of the new Melbourne warehouse is completed. Opened first interstate branch in Brisbane, Queensland (pictured above.) QS 9000 accreditation granted. Moved into the new Melbourne warehouse. Launched new 626-page Jayair 2002 catalogue. Launched Jayrad brand of radiator products. Signed distribution agreement with DENSO. Launched new 2004 Jayair catalogue, now coming in at over 700 pages, with a print run of over 10,000 requiring 2 semi trailers for delivery. 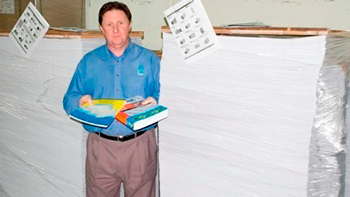 Gary Powell from CoolDrive is shown in front of some of the catalogue stock, holding the first catalogue and the 2004 Jayair Catalogue. Opened branch in Adelaide, South Australia. 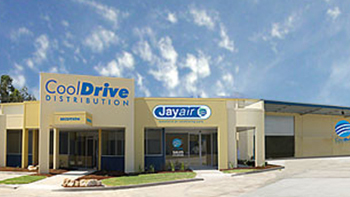 This is the 4th branch, giving CoolDrive/ Melbourne Auto Air full coverage of all of the eastern states of Australia. Opened 5th branch in Townsville, Queensland, to service Far North Queensland. Moved both Brisbane and Sydney branches to larger premises. Opened 6th branch in Perth, Western Australia. 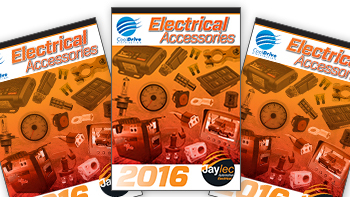 The launch of the Jaylec brand of automotive electrical products signalled the entry of CoolDrive into the auto electrical parts market. Launched CoolDrive iShop, a fully functional eCommerce web site. Launched new-look Jayair, Jayrad and Jaylec web sites. 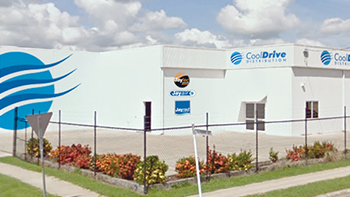 After almost 30 years of trading as Melbourne Auto Air, the Melbourne branch changes its name to CoolDrive in line with the other states. 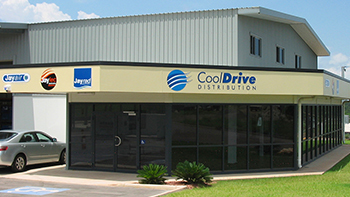 Opened 8th CoolDrive Branch in Darwin, NT. 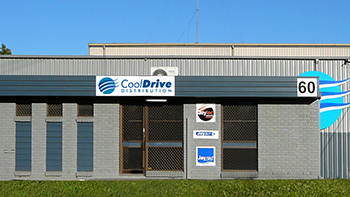 CoolDrive now have at least one branch in each mainland Australian state. CoolDrive Hallam also celebrated its launch, servicing Melbourne's busy South Eastern and Gippsland customers. 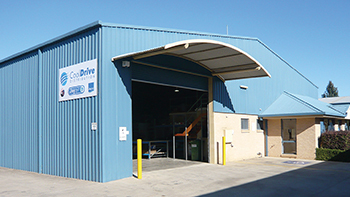 Opened the 9th CoolDrive branch in Newcastle NSW. Produced the first issue of the Radiator Specialists Catalogue, incorporating radiators, condensers, intercoolers, hoses and fans. Broadened product range to include workshop consumable items as well as some underbody parts. 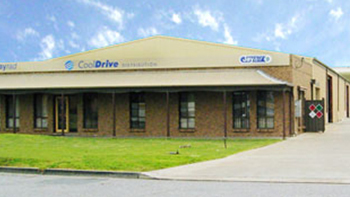 Launceston in Tasmania was the site for the 10th CoolDrive branch in January 2009. A complete revision of the air conditioning catalogue was completed. Taking nearly 12 months to complete, this 900 page catalogue is the most comprehensive in the industry and weighs over 2.5kg! Launched the totally revised and expanded Electrical Accessories Catalogue. 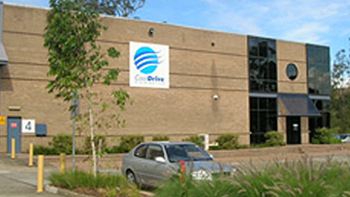 At 968 pages this is the largest and most comprehensive reference of its type in Australia, and the largest catalogue CoolDrive have produced, with over 6000 parts. CoolDrive Thomastown opens in Victoria. 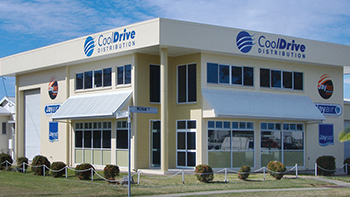 CoolDrive Rockhampton opens in Queensland. 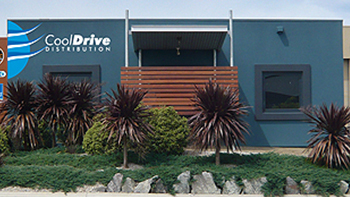 Branches open in Toowoomba, Queensland and Canberra providing CoolDrive a truly national footprint with locations in every state and territory. 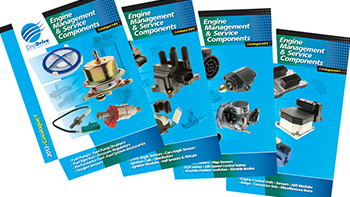 Expanded product range into Suspension and Engine Management with a SACHS catalogue and 4 Engine Management catalogues to support the range. Also launched a brand new industry leading 956 page Air Conditioning Catalogue alongside an OSRAM globe catalogue. Branch network also continues to grow with branches added at Acacia Ridge, QLD, Alexandria, NSW and Geelong, VIC. Continuing to grow, Cairns branch opens in Queensland and Albury branch opens in NSW. 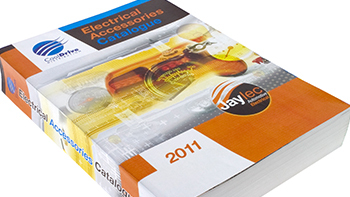 With 664 new part numbers and over 6,700 parts, this Electrical Accessories Catalogue is the largest and most comprehensive catalogue of its type in the Australian market. Auckland branch opens in New Zealand. 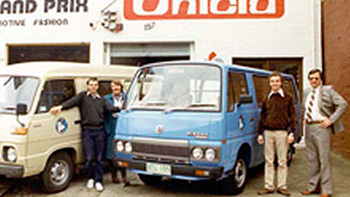 Celebrating 40 years in the automotive industry.